It’s no secret that there is a huge gap between the wealthy and the poor in the UK. With 14 million people – a gob-smacking 22.7 per cent of the population – at risk of poverty, and 36.6 per cent of people in the UK unable to meet unexpected financial expenses, times are tough for many. According to a new report by the Resolution Foundation thinktank, the inequality between the super-rich and the poor in our society has seen a sharp increase. While the bottom half of UK earners has seen their share of the total income drop from 19 to 18 per cent, the top half’s share has gone up from 7 per cent in mid-90s, to 10 per cent today. Read the full story on Guardian.co.uk. Drive a car? Here’s how to cut down on your motoring costs! The start of the year can be a tough time financially…many of us are still paying off our Christmas credit card bills and the cold weather means higher utility bills to contend with as well. If in addition you drive a car, you will be well aware of the many outgoings associated with your ‘four-wheeled friend’, and the added burden this can inflict on your monthly budget. Sound familiar? Moneysavingexpert.com has pulled together a handy ‘Motoring MoneySaving’ guide, with 40+ tips to help you save money on your car expenses. Check it our by clicking here. 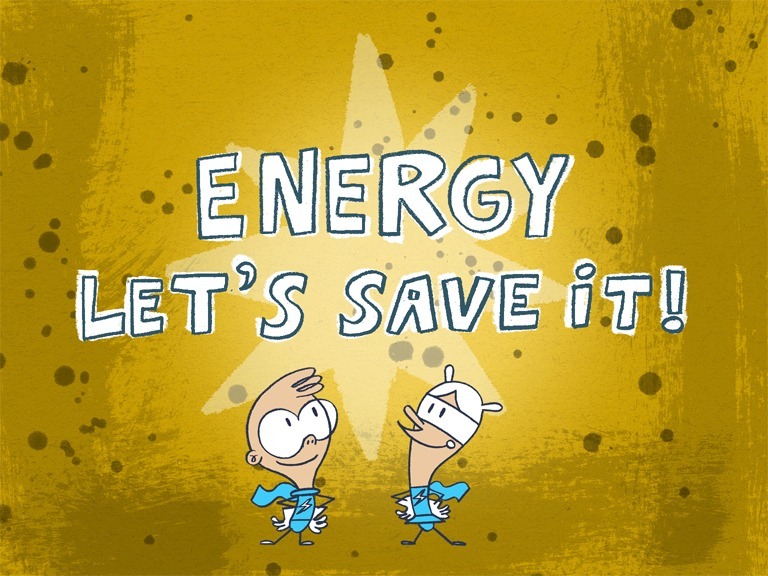 If you’re paying through your nose for your energy consumption, you may be interested to know that money-saving expert Martin Lewis has launched a ‘Cheap Energy Club’ website. The purpose of the site is to help consumers find the cheapest energy deals, and stay on top of which providers can offer them the best value for money on an ongoing basis. When you register on the Cheap Energy Club website, it will analyze the information you have entered and let you know if you are on the cheapest deal. The website will also monitor the energy market, month by month, and notify you if any better options appear. According to MoneySavingExpert.com, over 100,000 people have signed up to the tool since is launched on the 4th of February. Read the full story on the money-watch.co.uk blog – and check out the Cheap Energy Club website by clicking here. If you like to follow the news, you’ve probably heard of the forthcoming changes in housing benefit rules, nicknamed ‘bedroom tax’. When we first heard about it, all sorts of weird and wonderful associations gripped us, but it turns out that in reality, this new ‘bedroom tax’ is quite a serious issue, which could have some fairly bleak consequences for some housing benefit claimants. So what exactly is ‘bedroom tax’, and how will it work? BBC.co.uk explains the ‘What? Who? and How?’ here. 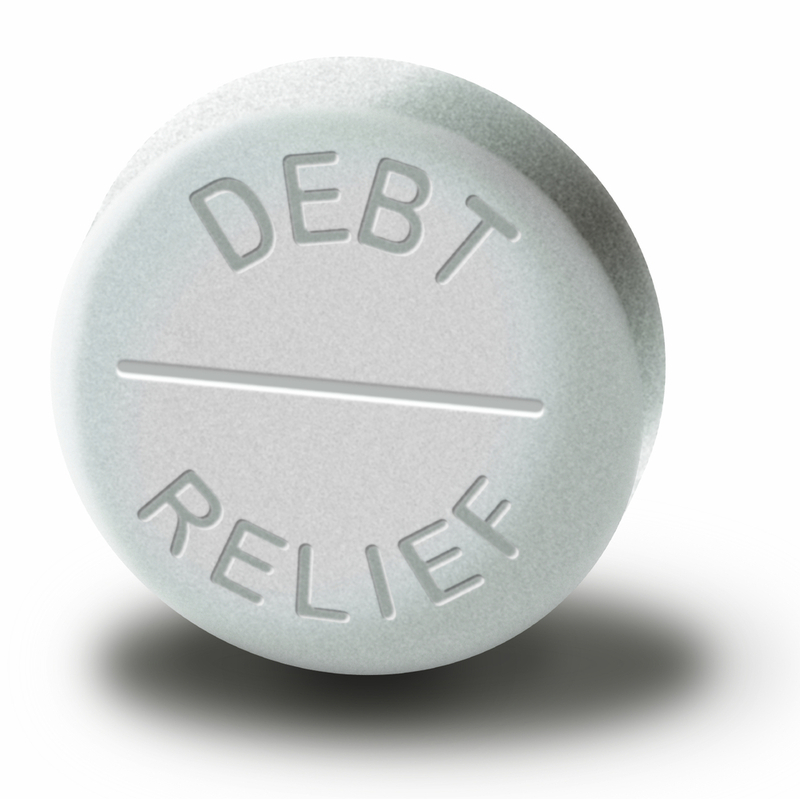 Some sobering UK personal debt statistics…not exactly a feelgood read! We just received an email update from Creditaction.org.uk, the UK’s financial capability charity, full of delightful (not) debt statistics. In all honesty, these most recent figures don’t make for very uplifting reading, mostly – but it’s important not to brush debt under the carpet. As such, we have added some nuggets of insight from the Credit Action emailer below, for you to peruse at your leisure – if nothing else, it may help put your own finances in perspective. Most importantly though – and especially if the below leaves you feeling all clammy with anxiety; remember that there is help to be had for those struggling with debt! Outstanding personal debt stood at £1.422 trillion at the end of December 2012. This is up from £1.406 trillion at the end of December 2011. At the end of December 2012, individuals owed nearly as much as the entire country produced during the whole of 2011. 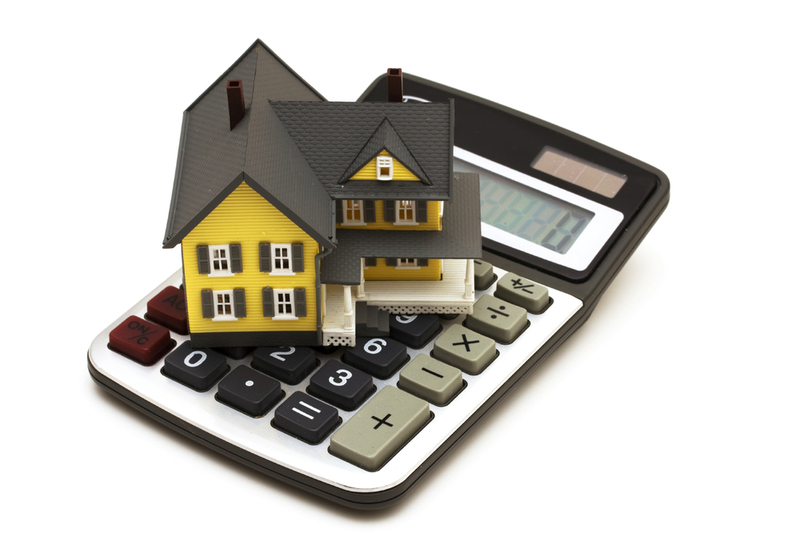 Outstanding secured (mortgage) lending stood at £1.265 trillion at the end of December 2012. This is up from £1.245 trillion at the end of December 2011. Outstanding unsecured (consumer credit) lending stood at £157 billion at the end of December 2012. This is down from £160 billion at the end of December 2011. Average household debt in the UK (excluding mortgages) was £5,946 in December. This is up from a revised £5,914 in November. Average household debt in the UK (including mortgages) was £53,947 in December. This is up from a revised £53,885 in November. At Turn Debt Around we can offer impartial, personal debt advice that takes into account our customers’ individual circumstances. Oh, and the advice we give is free – people who contact us are under no obligation to go ahead with our recommended solutions. If they do choose to proceed, we will explain any fees that may be applied, which will usually be incorporated into the debt solution payment plan. Anyone who goes on holidays abroad every now and again will know that the value of the pound, and subsequent exchange rate, can have a significant impact on what you get out of your holiday budget. Last month, Sterling fell by more than 5 per cent against the euro, with further depreciation predicted by the summer. 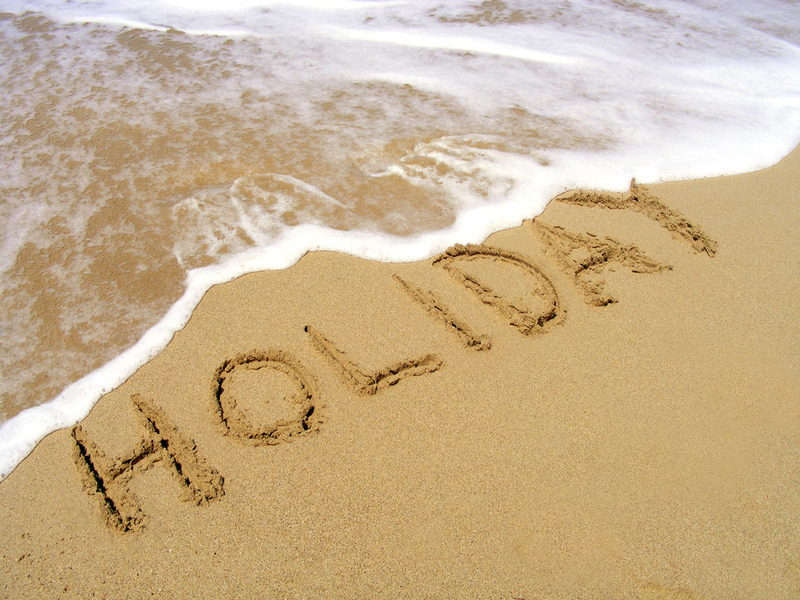 So if you are planning to go abroad on holiday later this year, you may want to take some time to consider how – and where – you can make your pennies last longer. The Telegraph has pulled together a nifty little guide on how British holiday makers can protect themselves against the falling pound – have a look by clicking here.